Travel photography is increasingly becoming about how to best use a smartphone. There are dozens of creative ways you can use a smartphone that make it at least as versatile as a DSLR, largely because you take more photos of the smartphone you ever did with a ‘proper’ camera. However, the limiting factor is zoom – or lack of. 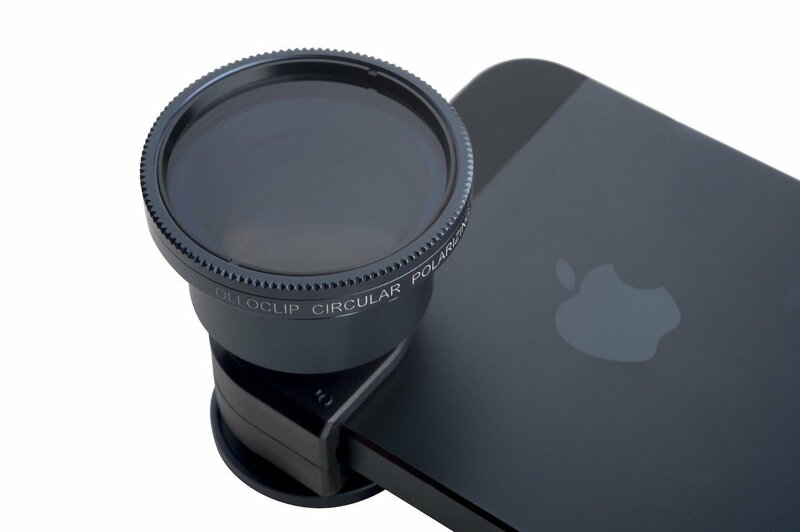 The Olloclip Telephoto + Circular Polarizing Lens is really two products, and neither offers anything mind blowing. On one side is a telephoto lens, which delivers 2x optical magnification. That means you can get twice as close to your subject, though in practice you can get exactly the same effect by taking two steps forward. If you’re on top of the Empire State Building, the telephoto lens will serve you well. Anywhere more open, I just means you can be lazier. Meanwhile, the Circular Polarizing Lens is all about reducing glare and giving the colours in your photos a touch more realism. This is actually the high point of the product; rotate the lens and you’ll get different polarising effects, which can be really useful if you’re taking pictures of sunsets or anything with direct light sources. As useful as it is, the problem this gadget has is that it’s just not going to be used very often. Okay, so it can easily slip into a pocket, but is it really very practical to whip out the lens every time you take a picture? It’s really not, because almost everyone uses a case for their iPhone. Are you really going to remove your phone’s case, then fetch the small lens, choose which one you need, and then insert it onto your phone? That’s just not going to happen very often (though time-lapse fans will love it). Olloclip has thought of this, hence the Olloclip Quick Flip Case, but that does make this product pretty much redundant.